Sepsis Day is a world-wide event held in medical institutions throughout the world to raise awareness of this devastating disease. Dr. Rana Awdish was asked to provide her perspective as a patient who suffered from life threatening illness. 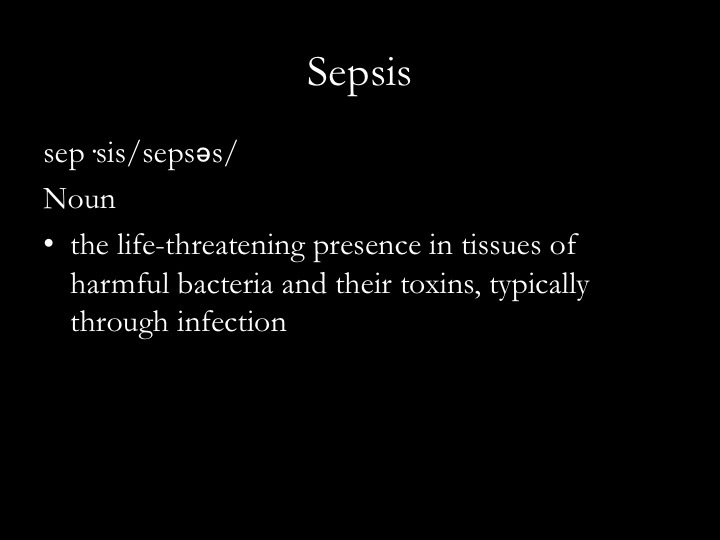 Watch her presentation, On Sepsis and Empathy. Through her story, we see the deep impact that words can have on patients’ experience – when they are most vulnerable. Dr. Awdish shows us the importance of empathy and how we, as caregivers, can all do better.